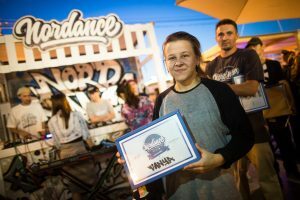 Let us to introduce you to Nordance Battle, a new platform for the promotion of the Nordic youth cultures in Russia. Nordance is an open, inclusive dance festival that welcomes everyone who is interested in dance, wants to share and show off skills and learn more about how it is done in the Nordics. The very first pilot was launched at urban festival Faces & Laces 2018 on the 18th – 19th of August, 2018. 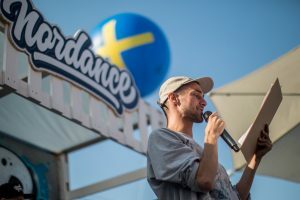 The two day event included an open library, master classes “From party groove till breaking foundation” from b.girl Ramona (Floorphilia, Finland), “Flow and Transitions” from b.boy P Tech (Skill Bill Zoo, Sweden), dance jams, battles in the following categories: Power move 1vs1, B-girls footwork 1vs1, Bonnie & Clyde, Crew 4vs4 battle, and even a sketch session “Paint your car”. 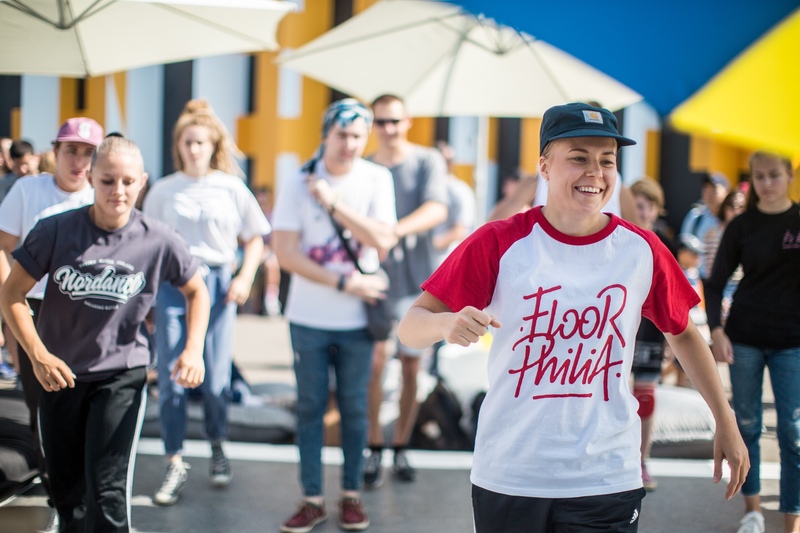 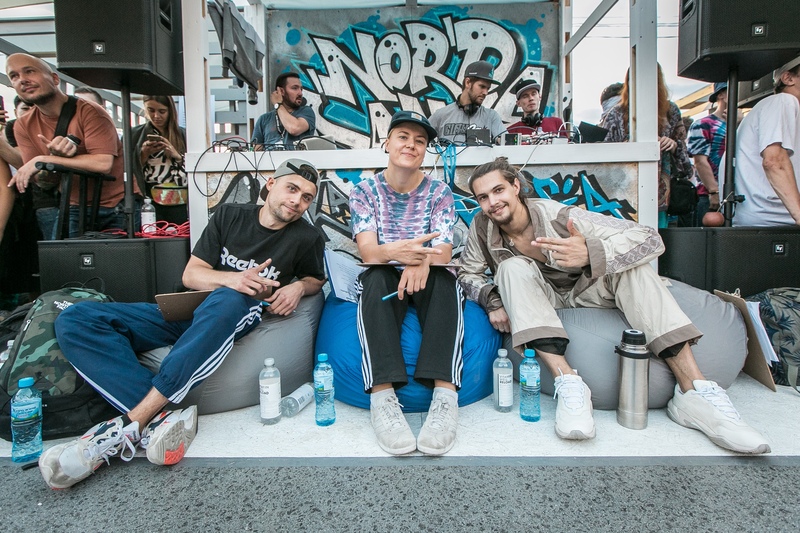 We were blessed with participants: more than 300 dancers took part in the jams and battles with the Nordic countries represented both among participants and among organisers. Have a look at the line up! 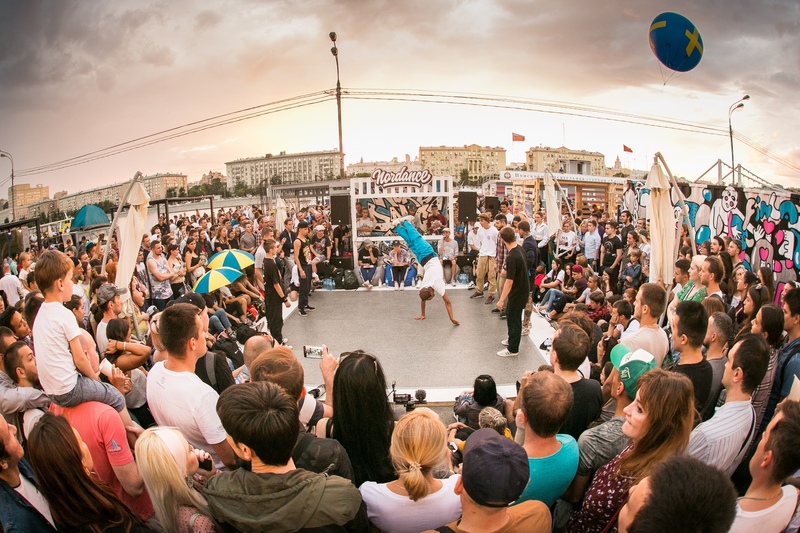 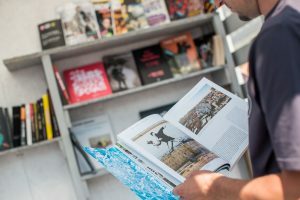 The festival is supported by Embassy of Sweden in Moscow, Embassy of Finland in Moscow, Embassy of Denmark in M oscow, NGO Nordkonst, SADEyr, MUD Arrangements, Nordic Cultural Foundation and Zound Industries International AB.